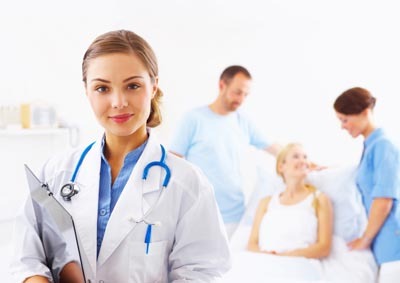 Medical Software covers a wide variety of software solutions and as many medical disciplines. MedicalSoftware.net will help you find vendors who offer the software solution your practice needs. Whether you’re looking for Pediatric EMR solution, Ophthalmology EMR software or just looking for the Top Medical Billing Software, we have all the resources you need on our site. If you’re at the start of your research process, learn more why HIPAA Compliance and CCHIT Certification are crucial components to medical software. Whether you’re looking for clinical trial management system or a general practice management solution, MedicalSoftware.net is a great resource to aid in your research.